Games nowadays are truly amazing to behold. The graphics, the gameplay, the characters – they are at an all-time high in terms of realism. But even though they are incredibly enjoyable, there is something special when looking back at the games we played in the 90s and early 2000s. Maybe it’s just nostalgia, but we cannot deny that we had an awesome time playing them, right? Wouldn’t it be nice if we could play them again, only this time, with the technology we have today? 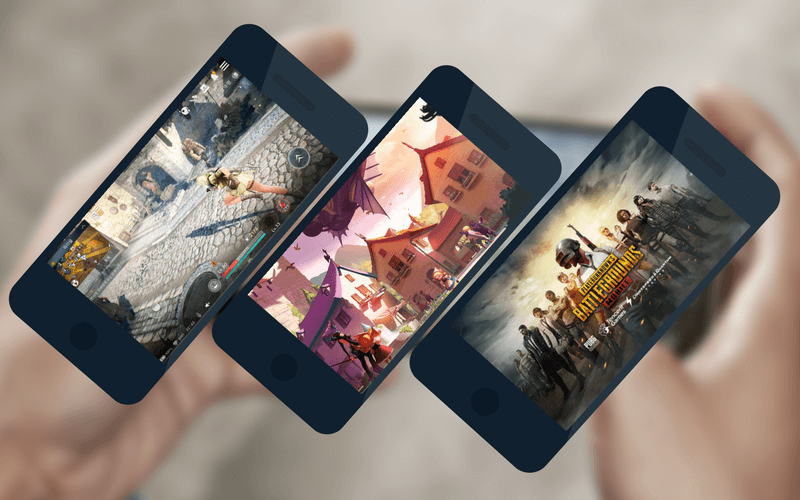 Well, our prayers are being answered day by day, as more and more classic online games in the Philippines are being reimagined and relaunched in mobile and PC! Don’t worry, we’ve compiled all of them for you (because we’re awesome like that *wink*). Ragnarok Online is a massive multiplayer online role-playing game created by gaming company Gravity, and was originally released in South Korea on August 31, 2002 for PC. It featured an immersive world where the characters gradually change with the passing of time. It featured, at the time, an innovative and interactive 3D environment and tons of game modes, including Player vs Environment, Guild vs Guild, and Player vs Player. Its server also supported Group vs Group, Arena Combat, Player vs Monster, Player vs All, and various other scenarios at designated instance locations in the game world. In-game prizes and awards were also available to players. It reached Philippine shores in 2005, where millions of Pinoy gamers promptly flooded the game and its servers for more than a decade, spawning a new gaming culture that was equal parts positive and negative, for it was also indirectly responsible for a lot of young players becoming addicted. Its incredible run in the Philippines ended in 2015, after local game publisher Level Up! 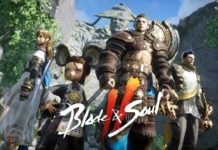 Games announced that it is no longer supporting the game. But after two years, Pinoy fans were jolted by the announcement that Ragnarok Online was making a comeback. 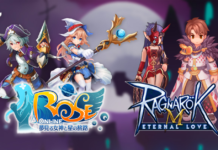 With different publishers this time around in the form of partners Electronics Extreme and Elite, the new Ragnarok Online Open Beta was launched last June 29, 2017. While not as popular as it was back then, it is doing very well with lots of positive feedback. It is even currently holding the Ragnarok Champion’s League 2018: Lords of Midgard, where guilds are going head to head in a battle to raise their banner and represent their guild at the upcoming Ragnarok Philippine Championships 2018! 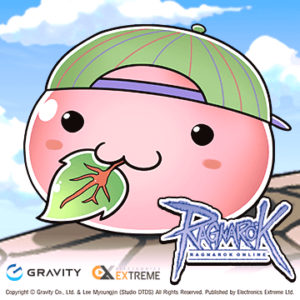 For more update, visit Ragnarok Online’s official Page. RF Online, originally named as ‘Rising Force’, was a 3D MMORPG developed by CCR Incorporated and LYTO Online Entertainment Company and originally released in South Korea on August 2004. A mixture of science fiction and classic fantasy, RF Online was set in a distant planet in the Novus system where magic exists alongside high technology. It followed the typical fantasy setting complete with swords and sorcery, but it also emphasized the three-way Race vs. Race vs. Race (RvRvR) concept and modern/futuristic technology such as mecha and nuclear weapons. 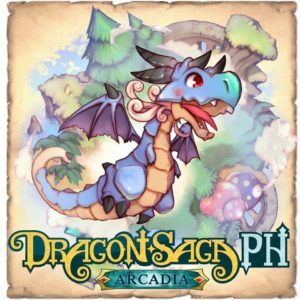 In the Philippines, RF Online was handled by Level Up! Games and was formally launched on February 21, 2006. It enjoyed huge success up until June 25, 2013 when, just like Ragnarok Online, it was discontinued its operations by Level Up! Games. But just last November 2017, RF Online fans got a huge surprise when Playpark, a subsidiary of Asiasoft, a gaming company that operates in Thailand, Vietnam, and other Southeast Asian countries, announced that it was relaunching the hit game. The game proved that it still has major drawing power, as its relaunch became a huge hit to Pinoy gamers. 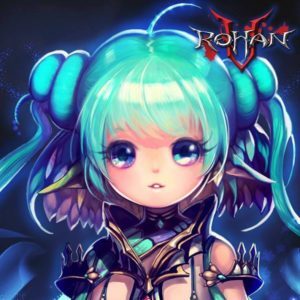 RF Online is currently doing some Quest Events and challenges for everyone to try. 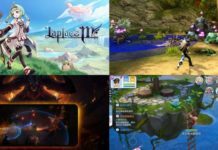 Not only that, top Philippine teams are preparing to battle in the upcoming RF Online’s Elite Squad Championships at Playpark All-Stars 2018 on August 19, 2018. Visit RF’s official Facebook Page below for more information. Dragon Saga (Dragonica) is a free-to-play 3D side-scrolling massively multiplayer online role-playing game developed by Barunson Interactive and published by Gravity Interactive. 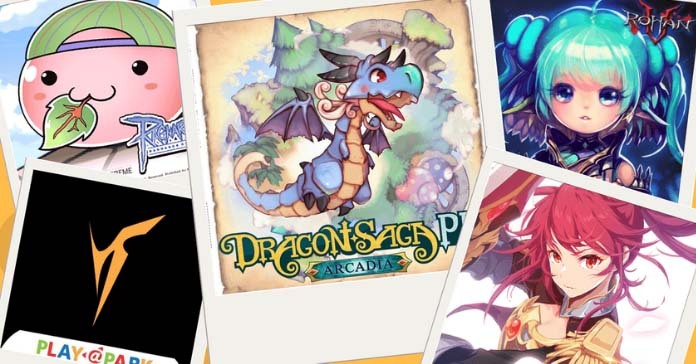 Development has been ongoing since March 2006, and it was later renamed as Dragon Saga and released in different regions under different publishers. In the game itself, you control a character in a three-dimensional plane, but the scope of movement is mainly focused on the horizontal axis with limited vertical movement, much like the arcade-style, side-scrolling classic games. While it is indeed free-to-play, the game also included a cash shop that allows for unique customization of player’s characters. Combat was action-based with moves performed in real-time. All combat is centered around the use of special skill sets on cooldowns. Players can also perform ground and aerial combos by utilizing certain skills in order to render enemies unable to retaliate but can also play the role of a healer or supporter when necessary. There was also a large number of missions and scenarios for a player to complete with other players. Flyff (short for Fly for Fun) is a fantasy MMORPG by Korean development company Gala Lab (formerly Aeonsoft & nFlavor). 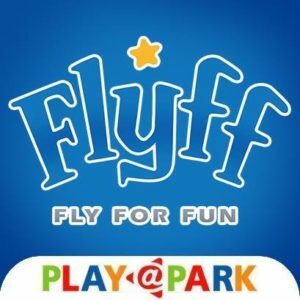 Flyff, which was launched in beta in 2003 and was originally named Clockworks Ltd., is a party-oriented grinding game where no character can do everything – efficient play requires working in groups to level up by killing monsters, or Masquerpets. The game is distinguished by gameplay where flying is the normal method of moving around for characters above level 20. 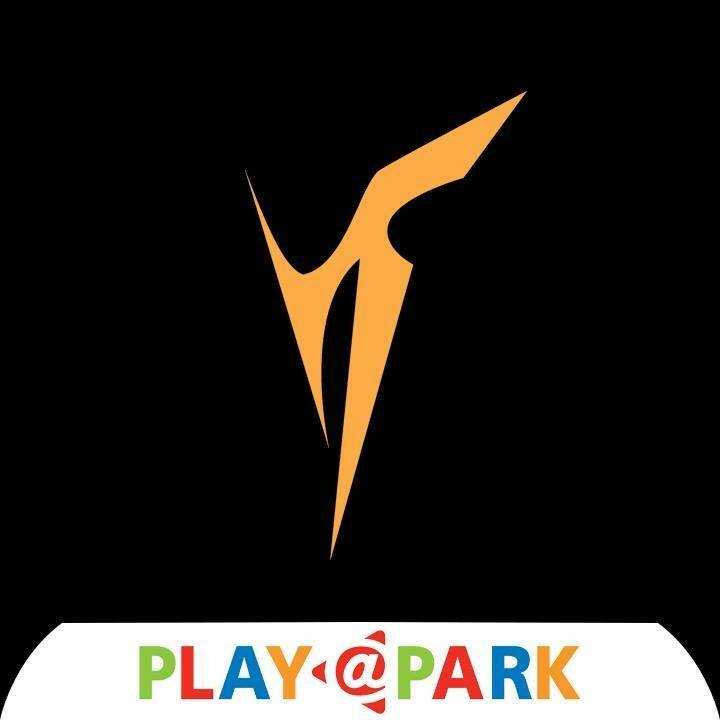 In July 2004, it won the Game of the Month award from the Korean Ministry of Culture, Sports and Tourism. Over the next year, it was launched in three more countries: China, Taiwan, and Thailand. It became so popular that at one point, 30 million people were playing it in 13 countries, and it was also available in 10 languages. It reached the Philippines in Christmas of 2005, and was an instant hit because of its cute characters, fun activities, and intense in-game battles. 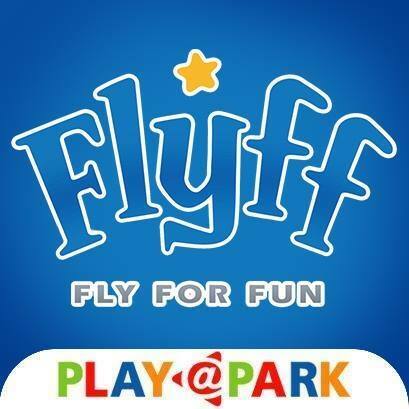 Flyff, unfortunately, had its last flight in September 1, 2014 due to server closure. Some fans, however, managed to keep playing the game by creating private servers. Grand Chase is a free-to-play, two-dimensional, side-scrolling MMORPG developed by the South Korean company KOG Studios. The story focuses on the adventure of the Grand Chase group lead by Elesis, Lire, and Arme, who depart from the region of Bermesiah to hunt down the evil queen Kaze’aze, who caused of a civil war between two of Bermesiah’s kingdoms, Serdin and Kanavan. 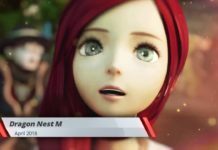 It was originally launched in Korea on August 2003, and from then on, it spawned several mobile spin-off games, with the remaining active one as of 2016 being Grand Chase M.
Level Up! 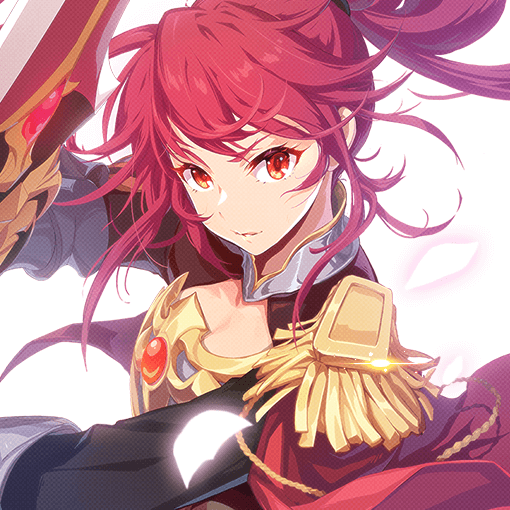 Games launched Grand Chase Philippines on 2008 and commanded legions of fans up until April 15, 2018, when development ceased and the game’s service was terminated worldwide. Fortunately, the hiatus was short-lived after KOG Studios and ELITE Games launched GrandChase: Dimensional Chaser just last July 3, 2018. 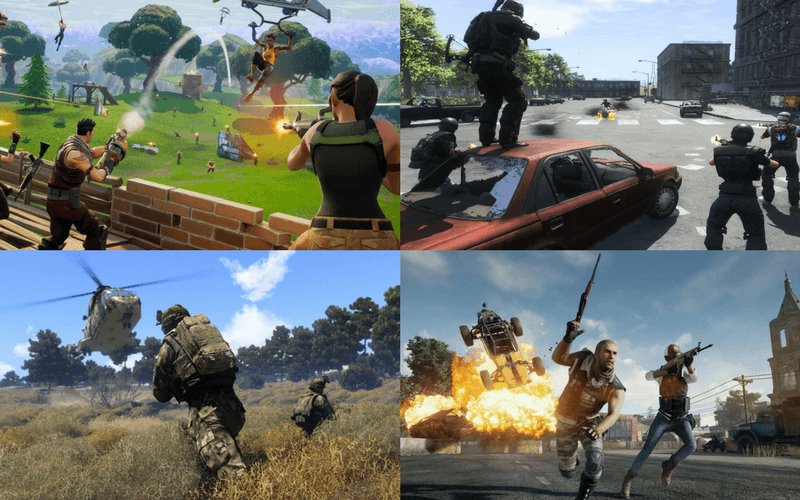 It quickly picked up where it left off, becoming a huge hit and is currently one of the top-grossing online games in the market. More upcoming characters will arrive in the game so stay tuned.